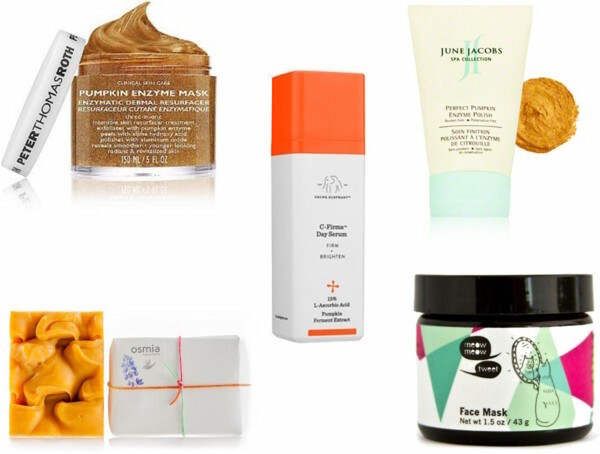 Whether carving jack-o-lanterns, adding into your latte, eating it in your Thanksgiving pie, or using on your skin, fall is all about incorporating pumpkin into your life. 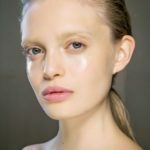 Where the complexion is concerned, anyone suffering from dullness, sun spots, breakouts and other ailments will want to add this potent power ingredient into the mix ASAP. 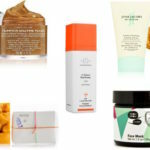 The Peter Thomas Roth Pumpkin Enzyme Mask ($58) is a cult-classic item for a reason. One application will reveal brighter, smoother, and less congested skin. Do we sound like a QVC host? Apologies… it’s just that good. June Jacobs Perfect Pumpkin Enzyme Polish ($30) combines pumpkin enzymes with jojoba and crushed bamboo microbeads to remove dead skin cells. 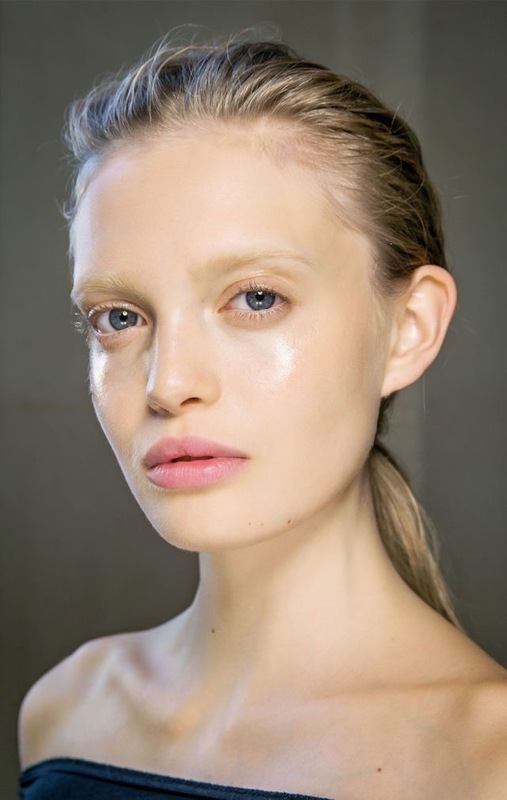 If exfoliating once or twice a week isn’t already a part of your routine, please start STAT! Sensitive, blemish-prone, or dry skin will all benefit from the Meow Meow Tweet Face Mask ($30). It aids in cell turnover and regulates sebum production while simultaneously brightening. What an over-achiever! UV Damage? You need Drunk Elephant C-Firma Day Serum ($80). It has a powerful combination of antioxidants paired with pumpkin ferment extract and pomegranate enzymes to better prevent visible signs of aging, while treating the ones that are already there (sigh.). Say bye to dry, itchy skin thanks to Osmia Organics Zucca Spice Soap ($15). The combination of rose hip and pumpkin tag team to exfoliate and hydrate. Everyone knows that toner is a crucial step in any skincare routine, and swiping PCA Skin Nutrient Toner ($35) across your face will further emphasize that. Thanks to pumpkin ferment extract, the formula does a great job refining pores and removing dead skin cells. Feeling handy? Stay tuned for an amazing pumpkin-mask DIY.